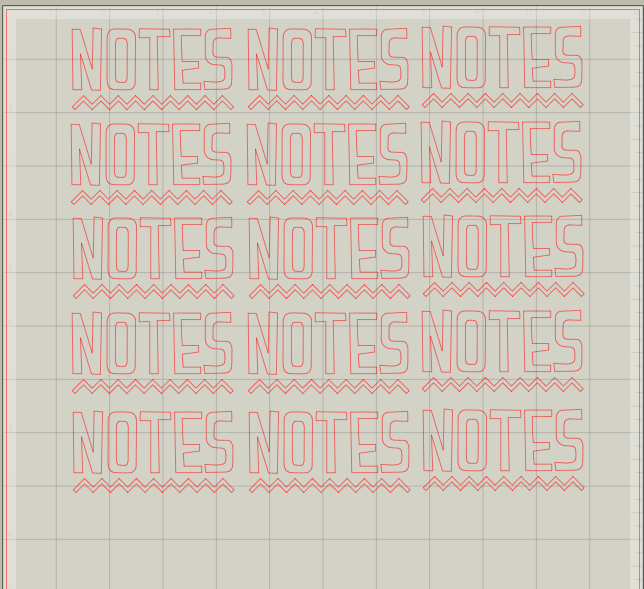 I have visually documented the application of the vinyl based branding of the notebooks. As shown on a previous post, circular stickers were to be cut out of matte black ritrama vinyl, to act as a seal on the back of the packaged notebook. This can be seen below, along with its application onto the packaged product. Above: seal stickers placed centrally. Above: This shows the type for the front of the packaged notebooks. The typeface was changed along with the 'by danielle' being removed and placed on the reverse. When cut out to size, the 'danielle' and 'by' were too small to cut and use accurately, and kept losing letters in the plotter. 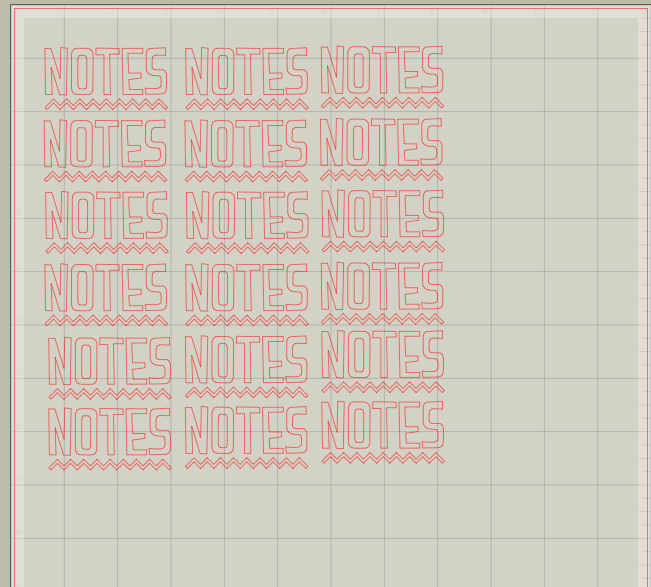 Another reason for the typeface change, is due to the aesthetic and the patterns used on the notebooks also. I felt this rougher, more hand rendered typeface reflected the aesthetic of the notebooks, and reflected the youthful audience which I am targeting through this brief. I felt using Helvetica or Trade Gothic against the very hand drawn prints was too much of a sharp contrast, and feel, as shown below, gives the notebooks a much more quirky tone and vibe. Images of this can be seen below. The same process was applied with the 'Danielle' logo, and this was transferred onto the reverse of the packaging using transfer film for accuracy and a high quality, professional finish. 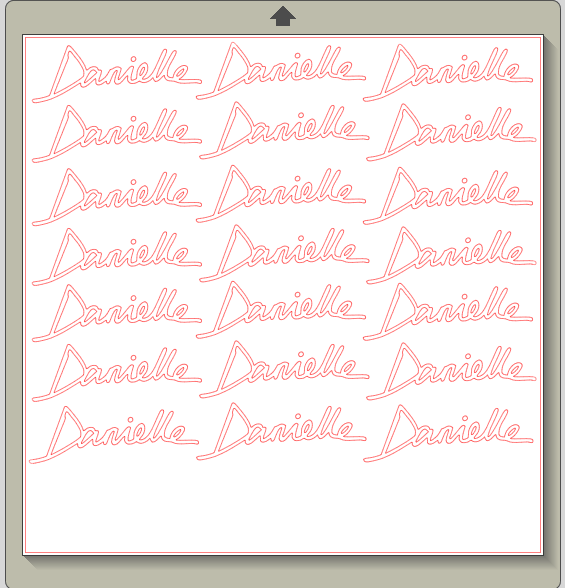 Both 'Danielle' and 'Notes' were cut at 2 different sizes in ratio to one another, being an appropriate size for both A5 and A6 notebooks. The outlines of the type to be cut out of vinyl can be seen below in a tiled format.